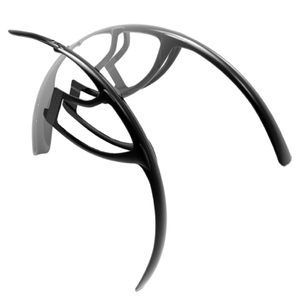 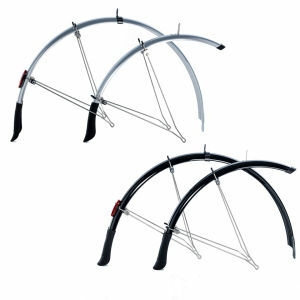 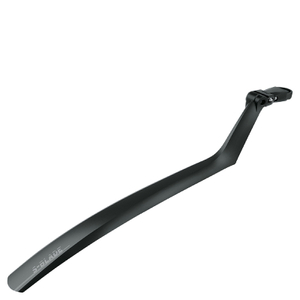 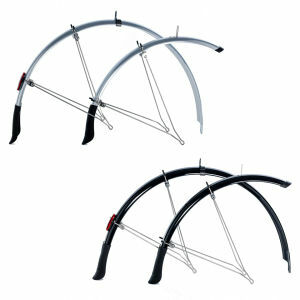 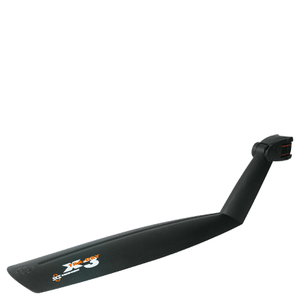 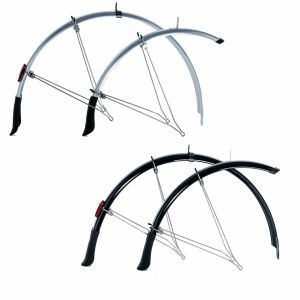 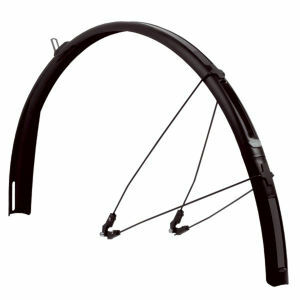 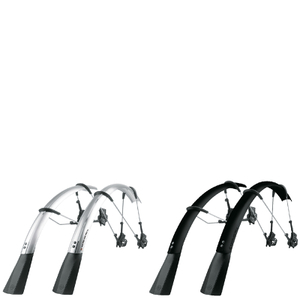 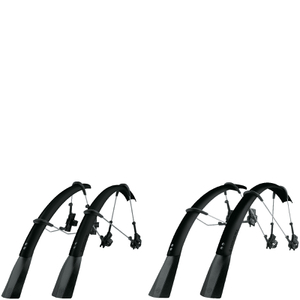 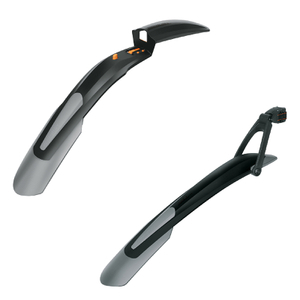 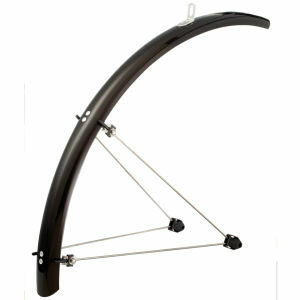 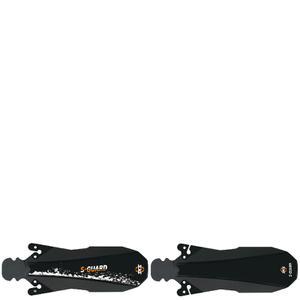 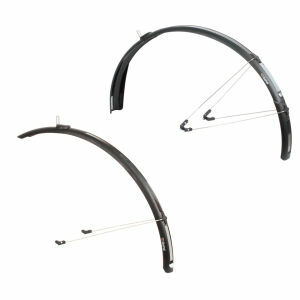 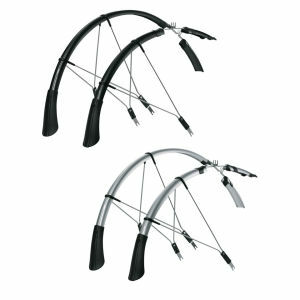 At ProBikeKit, our mudguards will save you from getting all your new kit dirty. 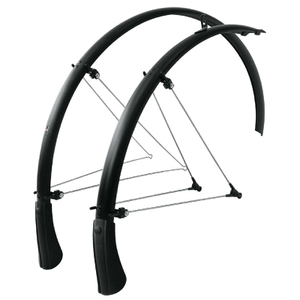 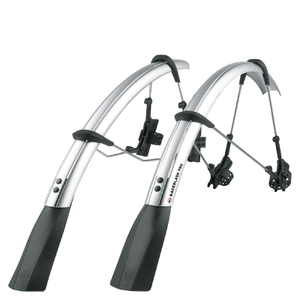 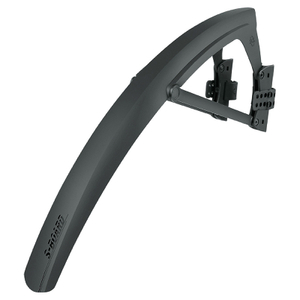 But it's not all about how you look, and keeping clean, mudguards can actually yield some real performance benefits in the tough terrains and bad weather. 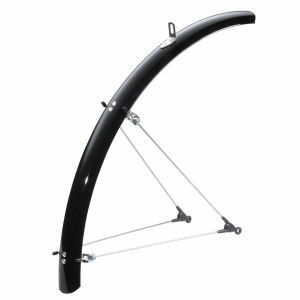 You can easily become popular in the peloton with a set of mudguards, you'll also keep the debris away from the other riders behind you. 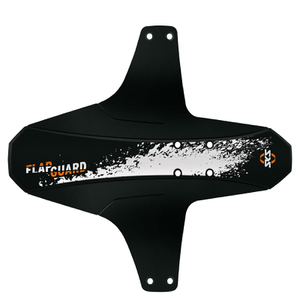 So while you're keeping yourself clean, you're also sheltering the riders behind you from all sorts of tough-terrain fly-overs. 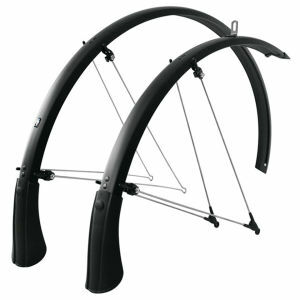 A ProBikeKit top tip is to go for the Crud Road Racer Mk2 if you're in doubt, as it is slimline, discreet and will fit most road bikes.